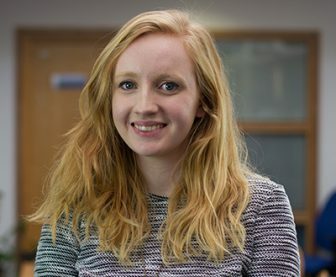 Isobel Stanton is a PhD student researching selection for antimicrobial resistance in the natural environment as a result of release of antibiotics from anthropogenic sources. Isobel is based at both the European Centre for Environment and Human Health in Truro and the Environment and Sustainability Institute at the Penryn Campus of the University of Exeter. Her research is co-funded by the Biotechnology and Biological Sciences Research Council (BBSRC) and the pharmaceutical company AstraZeneca. She started her PhD in October 2015 under the supervision of Dr William Gaze (University of Exeter) and Prof Jason Snape (AstraZeneca). Isobel graduated with a BSc in Biological Sciences with Virology from the University of Warwick in 2014 and has an MRes in Molecular Microbiology from the University of Bath (2015).